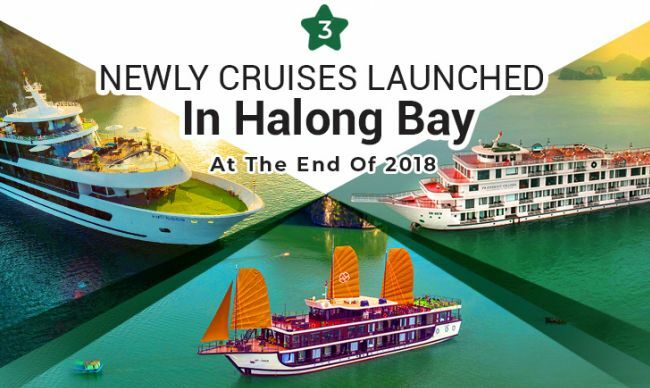 Having known as one of promising destinations for all passengers travelling in Vietnam, Halong Bay has stood out for overnight cruising tourism, which lets tourists can go further and have longer time to explore more the breathtaking bay. 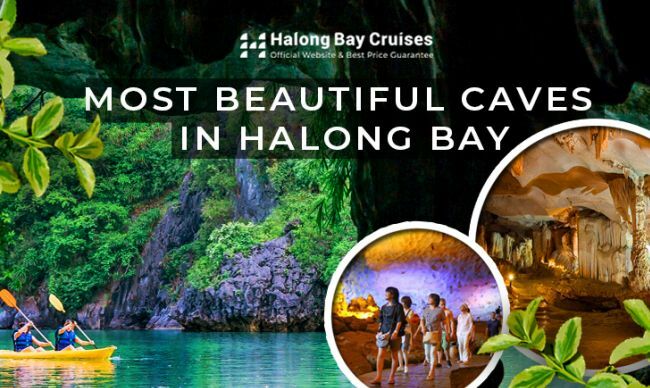 Possessing a mass of dense limestone islands, Halong Bay is not suitable for very big overnight metal cruises like almost international cruises brands offer. 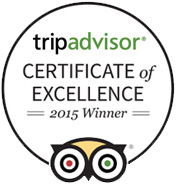 Instead, medium cruises will be ideal accommodation for you. 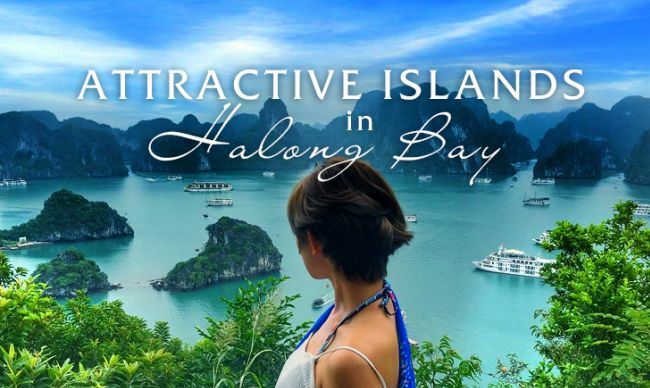 In fact, there are a lot of options varying from wooden private boat around 4-10 cabins to wooden boutique cruise over 12 cabins if you’re looking for an old and classic vibe and big metal boat with contemporary and spacious design. 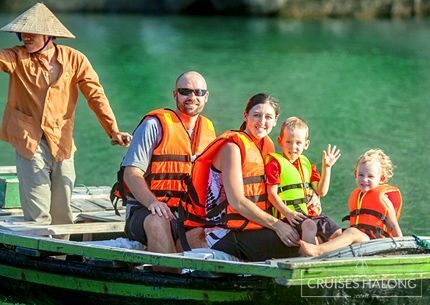 Planning a cruise vacation involves many decisions. One of the most difficult is how to choose the best cabin type and cabin location for your budget and lifestyle interests. 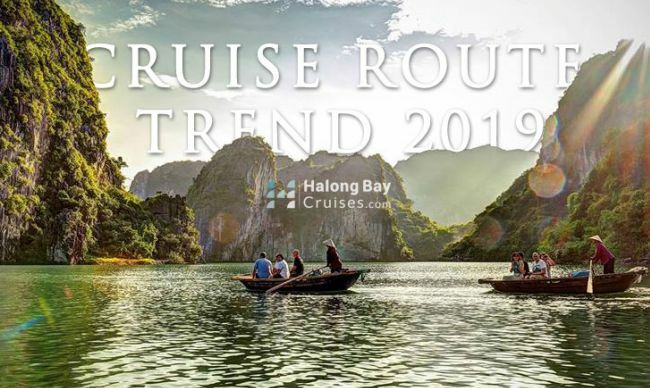 When looking at cruise ship layouts and decks either online or in brochures, those planning a cruise will quickly notice the many different cabin categories. 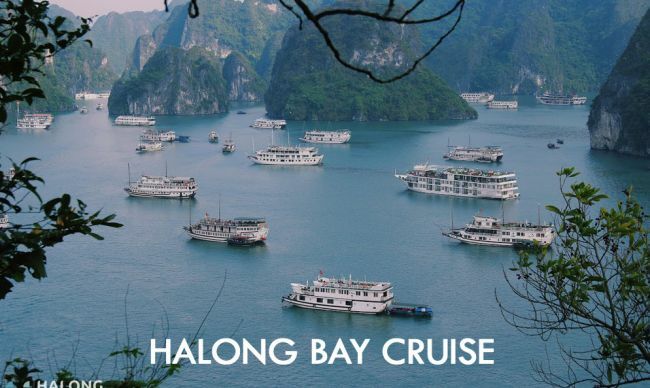 Normally, there will be around 3 – 5 different categories on a Halong Bay cruise. 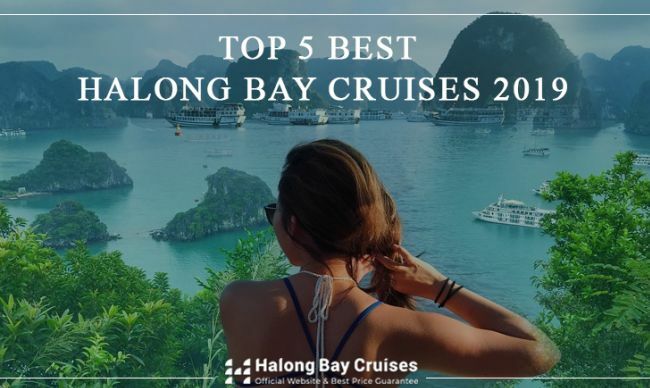 Let's review the different types of cruise accommodations to help you pick the best cabin on a ship according to your needs and style. 1. What is the Best Cruise Ship Cabin? 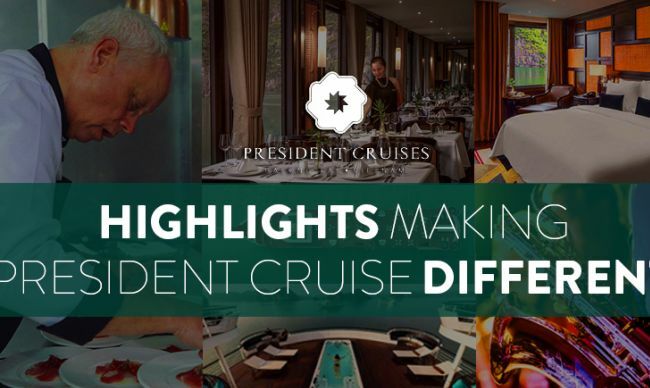 Choosing the best cabin on a cruise ship is definitely a matter of personal choice, with cost and location being the primary factors in making a decision. You can have a great time in a cabin on the low level with a window overlooking to the bay. 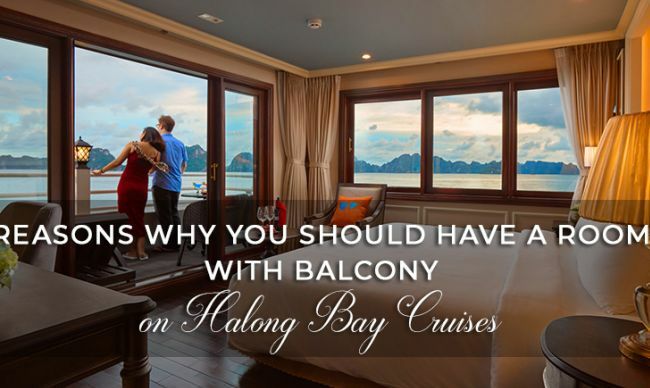 However, a cabin with a balcony, make the cruise experience much better and more enjoyable. Sitting on the balcony with a book or just being able to step outside and breathe in the sea air helps differentiate cruising from a resort vacation. 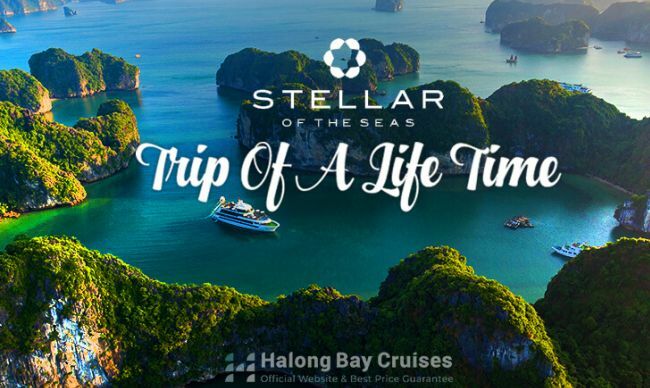 Although many people recommend to new cruisers that they book the cheapest and lowest cabin since "they won't be spending much time in there anyway", that's not really true for everyone. 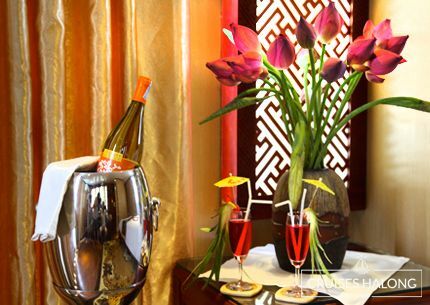 If you are on a 2-day or 3-day cruise, sometimes you might want to spend relaxing in your room or just taking a nap. 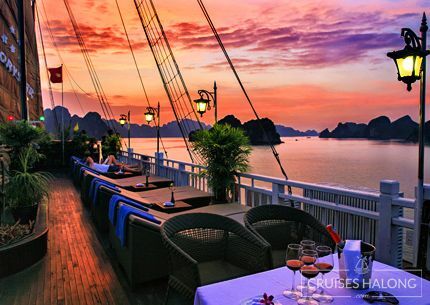 On a cruise ship, your cabin is the one place you can get away from everything and everybody. 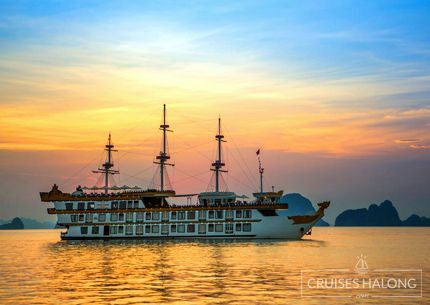 Selecting a cabin type is as personal as deciding where to cruise and which ship to cruise on. 2. Is Cabin Price Important? 3. What Are the Different Types of Cruise Ship Cabins? 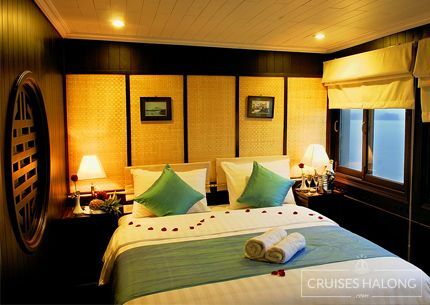 The price of a cruise ship cabin or stateroom is dependent on its size, layout, and location. 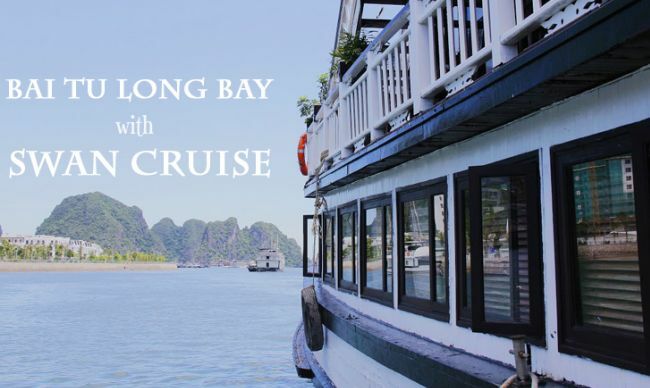 Normally, there is not much difference between cabin types on Halong Bay cruises. Each of cabin type will be well- arranged in each floor with the same square. 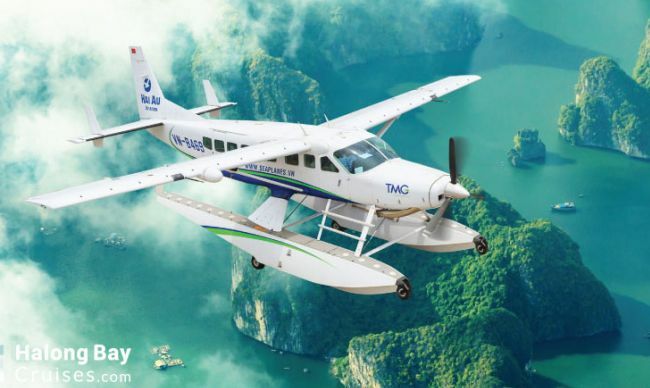 Higher floor cabin rate will be higher than lower deck’s. 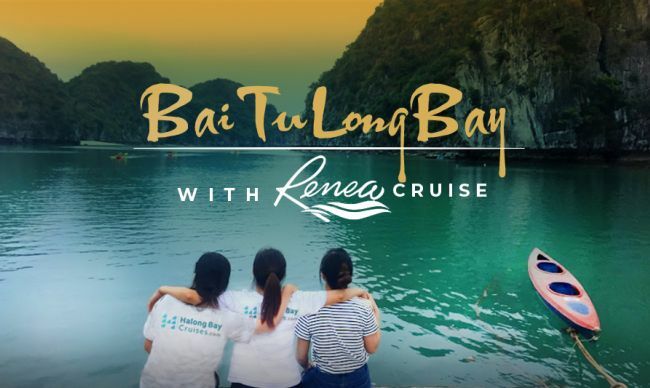 The highest cabin type on a cruise will be located in the best location of a cruise, like the front of the ship with paronamic view to the bay or large sun terrace outside. 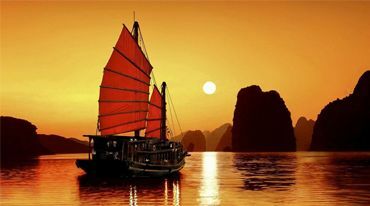 For almost classic wooden boats in Halong Bay, there will be 3 typical cabin types: the first type is cabins on lower deck with a sea view window, the second will be on higher deck, maybe also with window or even a small terrace outside and the highest cabin type. 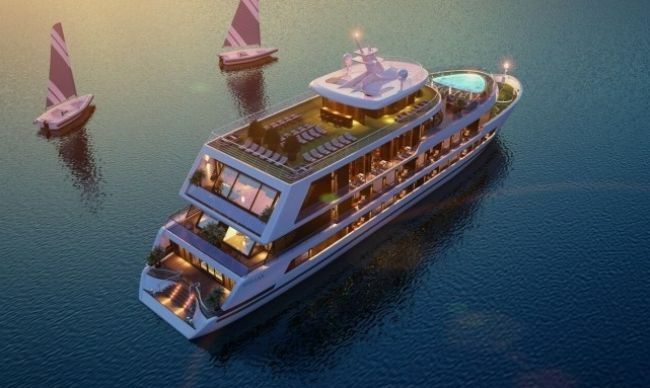 For luxurious boutique cruise, higher cabin types could offer better accommodation: higher floor, more spacious rooms, balcony with relax chair outside or larger terrace for enjoying. 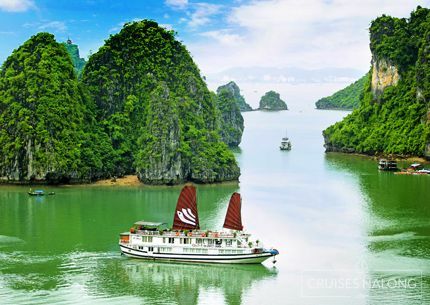 For new modern metal boats in Halong Bay, they could offer from 3 – 5 cabin types. Beside basic cabins on lower and higher deck, they will accommodate some higher cabin types with special locations on the ship. 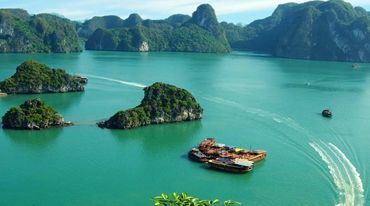 It would be located at the rear of the ship, at the front of the ship and surely in higher deck, with more spacious room or even a large private sun terrace. Cabin and balcony size and cabin location can vary significantly within the same price range on any ship. Think about what is important to you and consider the cost difference. 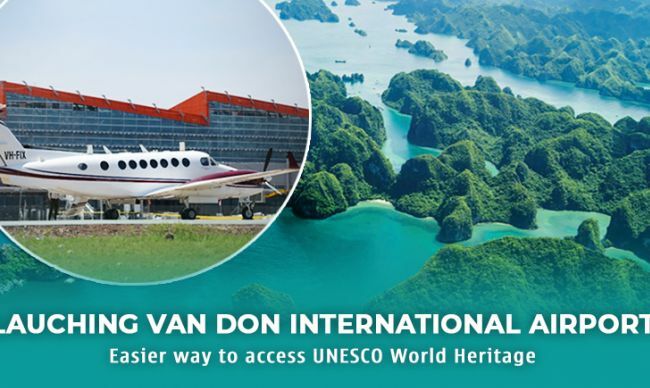 If you need any other advice of choosing your ideal cabin among various options, feel free to get in touch for our advice, itineraries, and bookings. 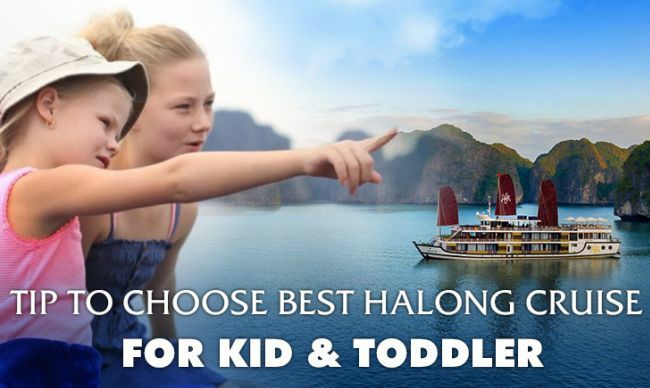 Also, our Halong Bay Cruises website has showed typical features of each cabin type on our cruises to make it more easier for you to compare and get cabins according to your needs and style. 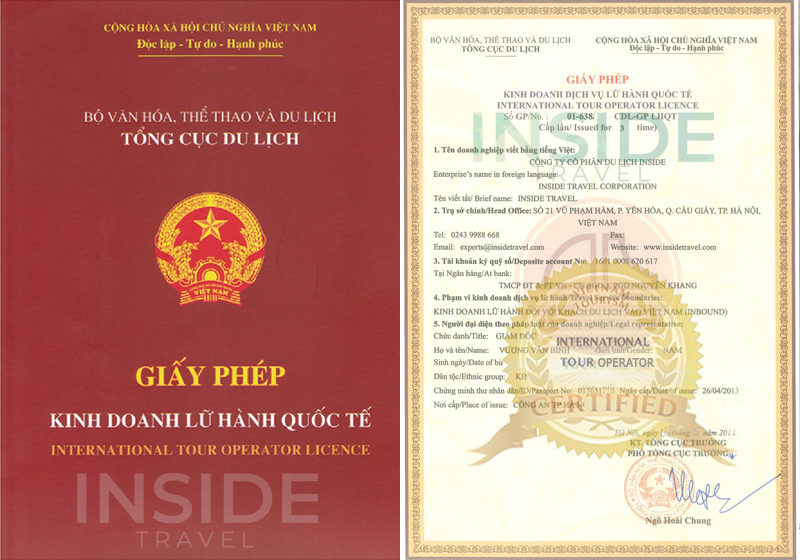 If you need any further detailed information, we’re here more than willing to assist your travel plan with our sincere hospitality. 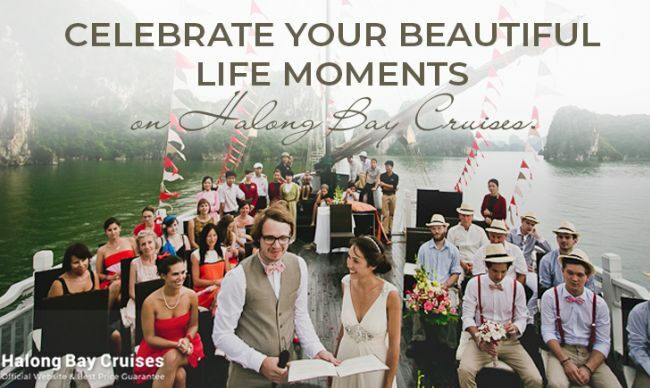 Let book a Halong Bay cruise and enjoy a wonderful journey with your travel companions.